"The 2008 Arise welcomes you with complex aromatics of cherry, plum, bacon, tobacco, and subtle mint.Aged in French Oak barrels for 19 months, the well-integrated palate presents enticing flavors of cedar,earth, and toffee within multiple layers of rich, black fruits. 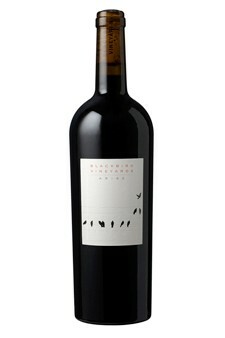 Elegantly balanced with supple tannins, the mouthfeel is velvety and leads to a fine cocoa finish. Drinking well upon release, Arise will age beautifully with time in the cellar."